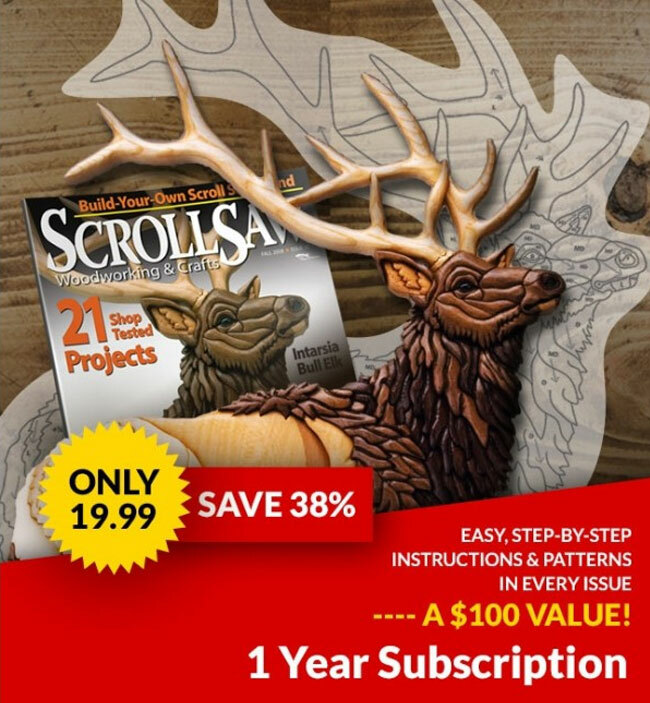 Steve from scrollsawworkshop.blogspot.com shows how to make a bookshelf. Steve from scrollsawworkshop.blogspot.com shows how to begin making a Best Mom project. 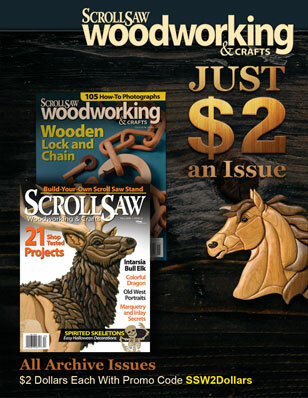 Steve from scrollsawworkshop.blogspot.com shows more basic scroll saw techniques.